Before we cover the crucial importance end-to-end encryption holds in instant messaging, let us first understand what this encryption is all about. Short for E2EE, End-to-End Encryption is a system of communication where specifically communicating users can read the messages. The specific system is developed and designed to defeat any attempts of surveillance or eavesdropping since no third party can decipher the data, which is being communicated. Simply put, this is an extremely high-end, valuable and latest security system that prevents third-parties from accessing data when it's transferred from one device to the other. Now a days a smartphone is not just a phone to call or text someone. It has become simply more than that. It is an integral part of our daily digital life. We process a range of very sensitive personal information on it everyday, and without our knowledge, we are incidentally sending off many of such sensitive information public and easy for hackers. Using end to end encryption, an instant messaging application can defeat the purpose of hackers exploit the data of its users, thereby securing their privacy. As mentioned above, as a user, you have the right to safeguard your privacy and the services you use should honor your dignity and make sure that while you use their platform, the information you use remain within your own threshold, and it could never be leaked. 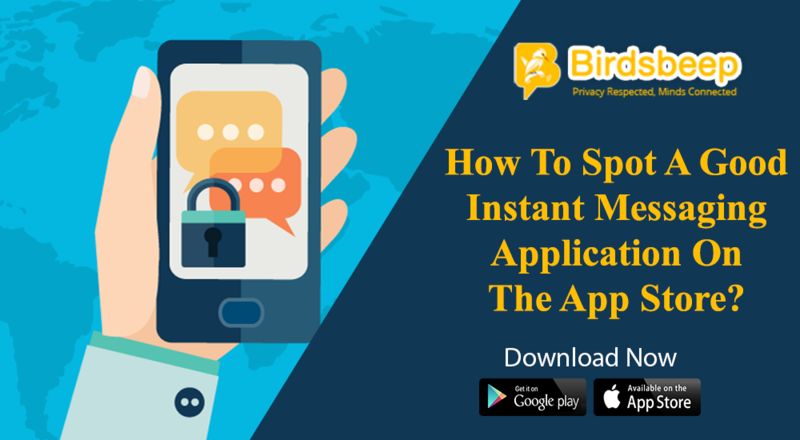 Today, instant chat applications and other communication systems are increasingly using end-to-end encryption system to help their users seamlessly connect, collaborate and communicate with each other without having to worry about security. Keeping the legacy of this good practice; chat applications should even walk the extra mile and device methodical and more advanced communication security systems. So, chat applications should use this feature to be in the race of valued applications that care the privacy of its users. Integrating end-to-end encryption systems is important for applications since it develops a good image of the brand towards its audiences. Those who download the application treat it in good light since it cares for them and values their privacy. 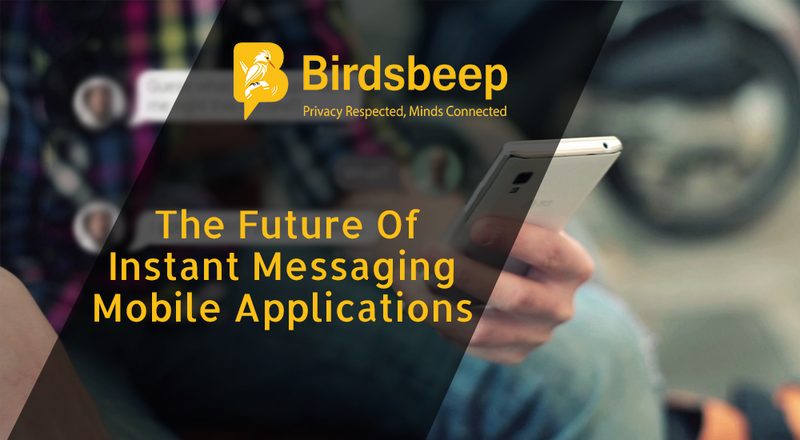 These are just some of the most important benefits associated with end-to- end encryption for which instant messaging application brands are readily using it. Never take security lightly. 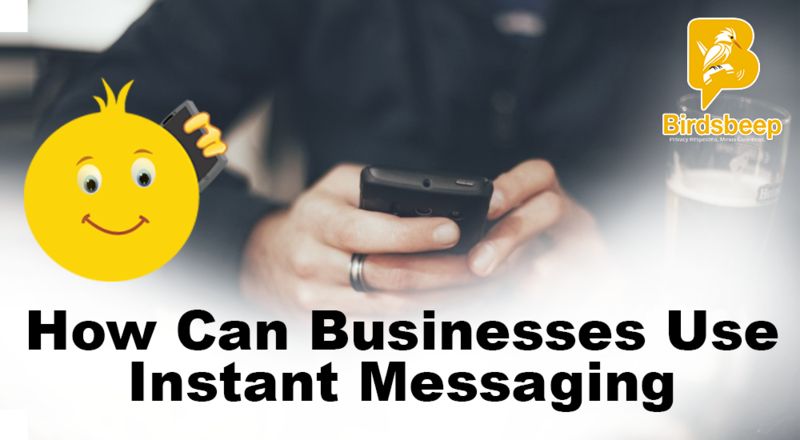 Always use an instant messaging application that is populated with the most useful features; which you can use to uncomplicate the entire process of sending and receiving messages. 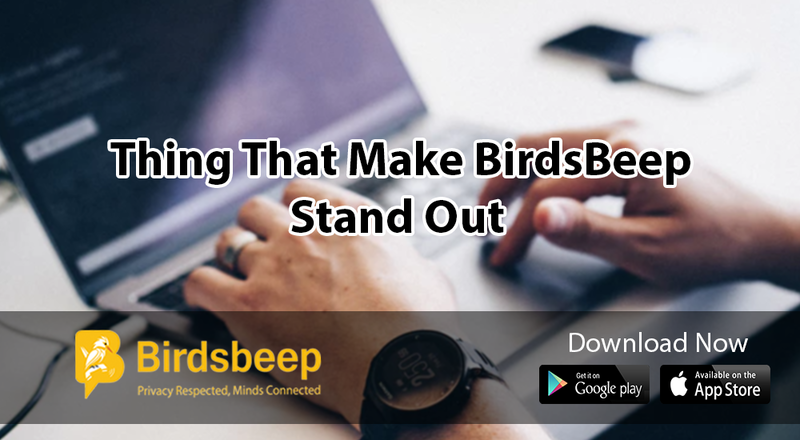 Having said that, we just wanted to ask whether you ever used BirdsBeep ? With obvious and some advanced features such as voice and text chats, picture, music sharing, hide/show chat conversation, send random gifts, manage profile, nudge etc; you can expect it to be your single source provider of instant messaging platform. 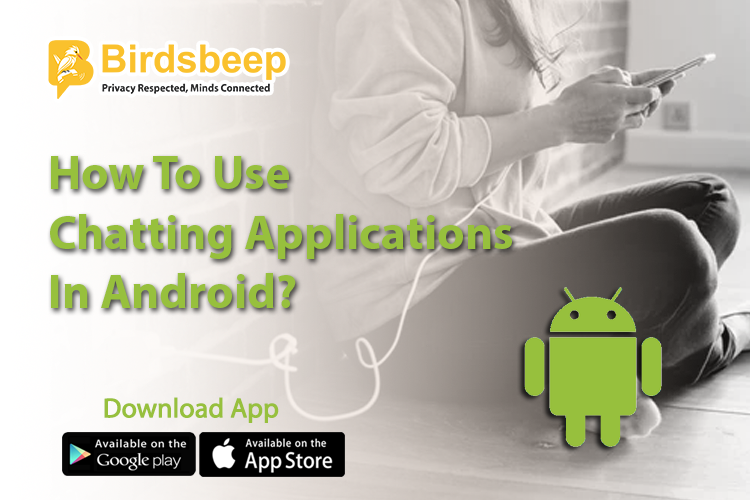 A great application known for its features and simplicity!